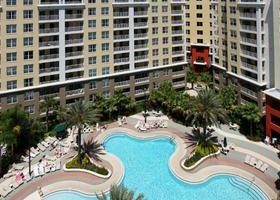 Annual 2 bedroom unit week 51 at Vacation Village. This unit also converts to 92,500 RCI Points. First usage is 2019. Ref #3056. Start the summer off right with the whole family! Week 23 in Orlando close to the parks. 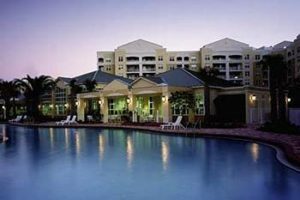 Vacation Village timeshare resales by Timeshare Resale Partners LLC, licensed real estate brokerage. Ref #J6343.